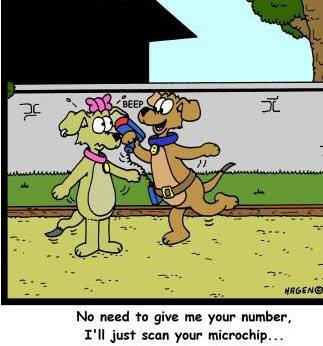 CCRT wishes to remind all pet parents of the importance of keeping your pet’s microchip contact details up to date. If you have moved, or simply aren’t sure what email/phone # the company has, take a few moments now to call them and review this information. Microchips are an important tool in pet recovery and making sure the microchip company knows how to reach you is key. Remember – it’s hip to chip!